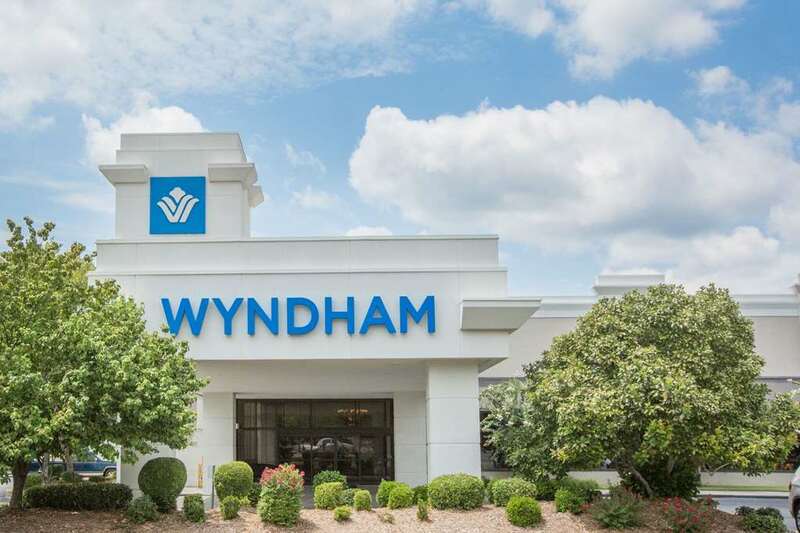 Travelers for business and leisure alike will enjoy the gracious accommodations at the Wyndham Riverfront Little Rock, right on the Arkansas River in North Little Rock. This smoke-free hotel is close to everything, just minutes from the State House Convention Center, Verizon Arena and Little Rock National Airport. Stroll the River Market District, with its great restaurants and shopping, and visit Little Rocks first-rate museums, including the Clinton Presidential Museum and Library. This hotel features an outdoor pool, fitness center, business center, complimentary airport shuttle and complimentary wireless Internet throughout the hotel. Two onsite steakhouses serve all meals as well as room service. Fourteen meeting rooms with over 14,000 square feet of space are customizable for events large and small, with onsite catering service. Spacious guest rooms feature flat-screen TV and select rooms offer ergonomic work station and sofa-bed.